Born in Rochester, New York, Daniel Sawler is a graduate of the Eastman School of Music with a bachelor degree in composition, graduating with distinction (2018). He is a recipient of the Howard Hanson Tuition Scholarship (2014 – 2018), the Kent Kennan Endowed Scholarship (2015 – 2018), the Alice K. Whitney Scholarship (2015 – 2018) the Lola J. Bergner Scholarship (2015 – 2016), the Paul Sacher Scholarship (2014 – 2018) and the Fairy Godmother’s Piano Scholarship (2014 – 2015). He has also received the Bernard Rogers Memorial Prize (2018) and was a finalist in the BMI Young Composers Competition (2017). His composition instructors include Oliver Schneller, David Liptak, Robert Morris, Carlos Sanchez-Gutierrez, and Margaret Henry. He has also participated in masterclasses with Jo Kondo and Juan Trigos and worked collaboratively with Musica Nova and ESM/ECMS faculty including Carol Rodland, Pia Liptak and Howard Spindler. 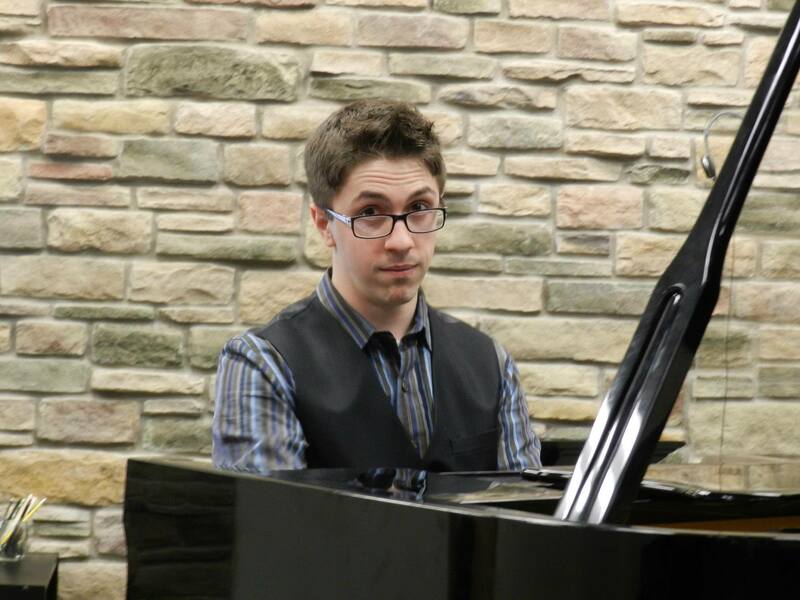 In addition to his studies in composition, Daniel has studied piano performance under classical/jazz pianist Tony Caramia at Eastman as well as Matthew Robey of ECMS. He is also an active instructor of music theory and composition at the Eastman Community Music School and was recently admitted to study for a Masters in Music Theory Pedagogy at Eastman (grad. 2020). As part of his admission, Daniel has received the ESM Graduate Award. 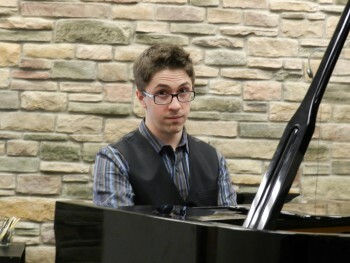 Daniel has been teaching music theory and composition lessons at the Eastman Community Music School since Fall 2013 where he previously studied composition, piano, violin and music theory. He received his Pre-Collegiate Diploma in Musical Studies from ECMS in 2013.